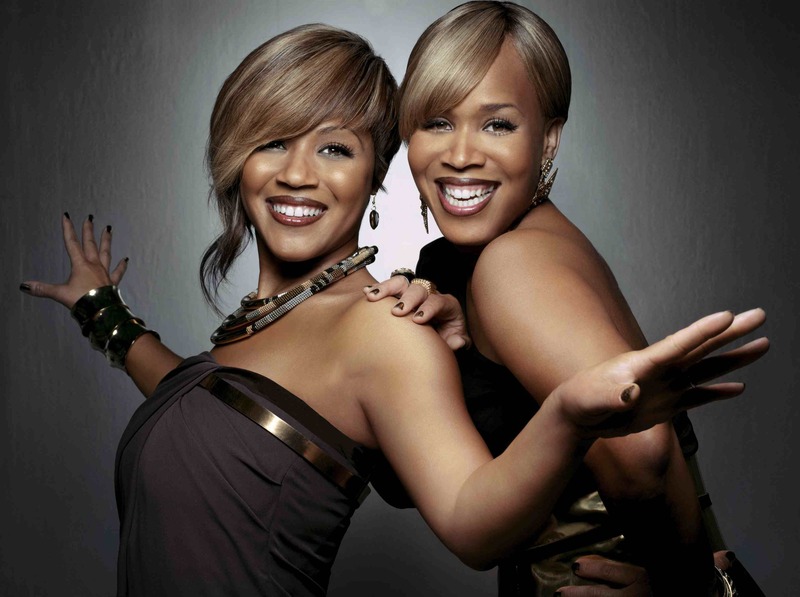 Remember Mary Mary? They were kinda big in the 90’s with their semi-Jesus hit, ‘Shackles’. I stumbled across this on YouTube and it made me feel good. Get up!